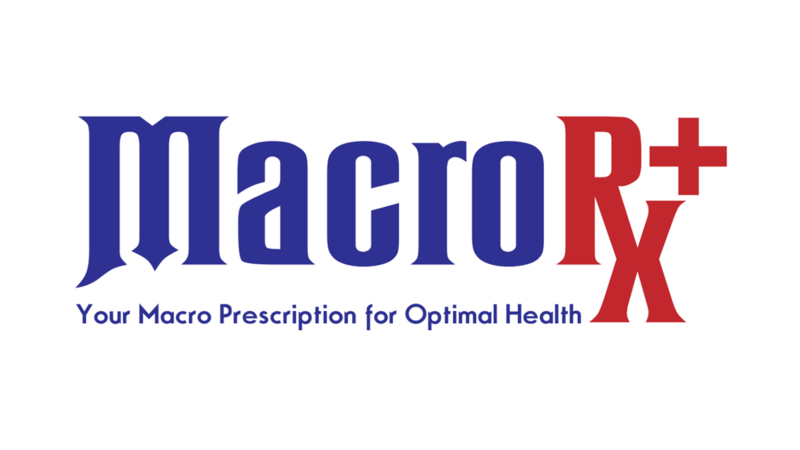 We are pleased to be partnering with MacroRx+ to help provide you with optimal nutrition. MacroRx+ is a revolutionary way of personalizing your weight loss journey through the use of prescribed macronutrient goals, accountability, coaching and community. It provides the framework to lose fat and gain lean muscle while still allowing flexibility in what you eat – leading to consistent results month after month.